Coming Soon: Amanzimtoti Pre-Launch Update! It’s been an interesting week and a bit since I got the results in from KindleScout, and by interesting I mean it’s been really productive! 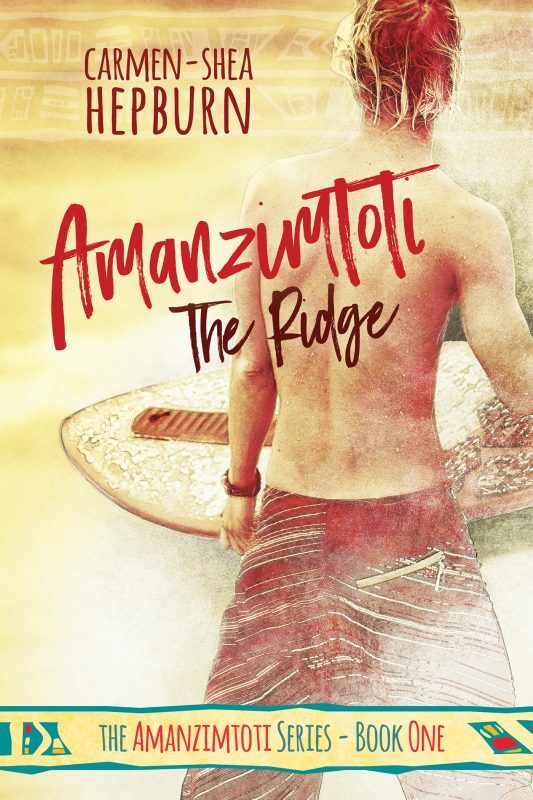 The novel itself, Amanzimtoti: The Ridge, is- as of 4:30am last Sunday morning- finally complete! And I don’t just mean the writing part (though with a final word count of just over 85k and page estimation of 295pages, it’s looking like quite the beast)! Due to my decision to go ahead and self-publish my novel I’ve since become a master wrangler at both editing, and layout and formatting. I kind of want to add designer to my list of amateur titles too since I did design my own cover image and all… but I digress! 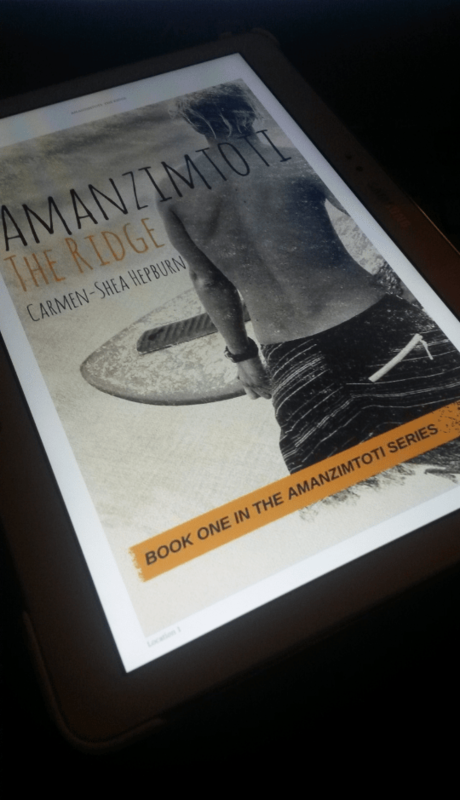 I’ve since loaded the book onto my Kindle reading app to double check everything is where it should be and to do a final read through of things, and not only does it look really pretty, but I’m now finally ready to publish it! 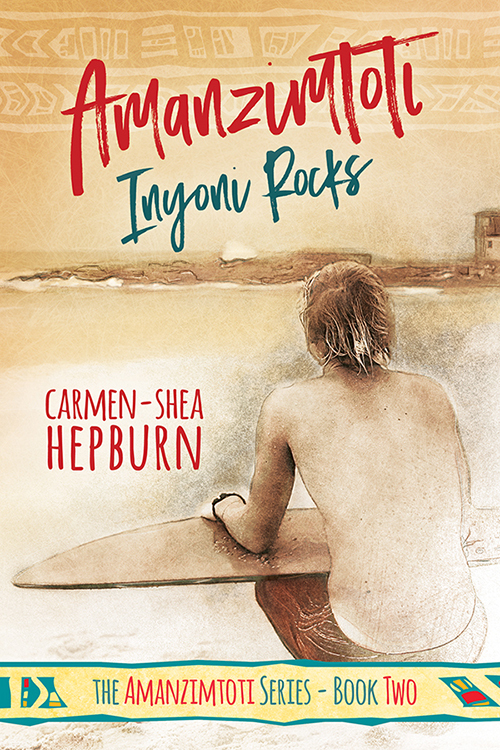 I’ll be opening pre-orders towards the start of next week, hopefully around the 29th February once I get the approval from Amazon. With an official release date of March 14th! So mark your calenders, guys! 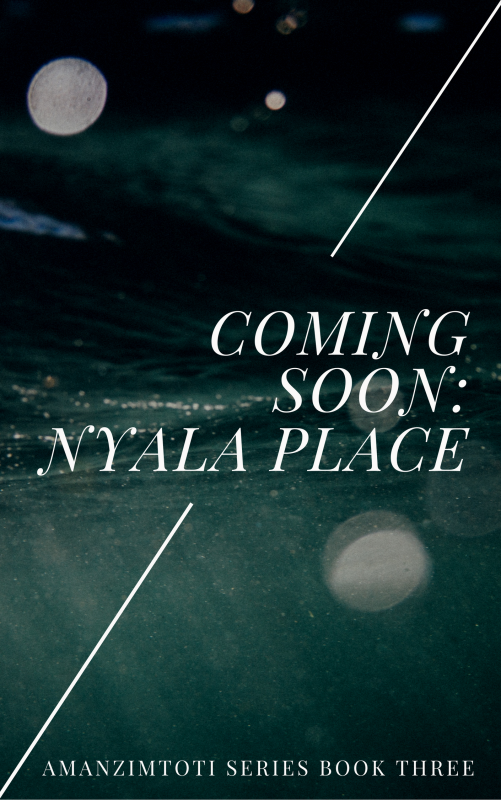 Now during the two weeks my novel will be up for pre-ordering I’ll be doing some countdown price deals (which I’ll tell you about closer to the time) as well as releasing some exclusive content here on my website. In particular- I’m planning to host a character Q&A session, sort of like a ‘meet & greet’ for readers to get to know my characters before they read about them. And so, reader, I ask you: what would you like to know? Are there any questions you would expect to see answered in a Q&A? Anything you’d like to ask my characters particularly? It could be something as simple as ‘what’s your favourite colour‘, to something as quirky as ‘what’s your contingency plan for the zombie apocalypse?’! I’ll be including a description of the characters (as well as some extra exciting content), so aside from wanting to know what they look like, please ask away! I’ll take questions in the comments of this post, via my various social media sites listed at the bottom of the page, or through my contact page.